Engine Blocks (sometimes called Cylinder Blocks) are the large casings that contain the Cylinder and its internal components, intake and exhaust passages, coolant passages, crankcases, and other internal components. 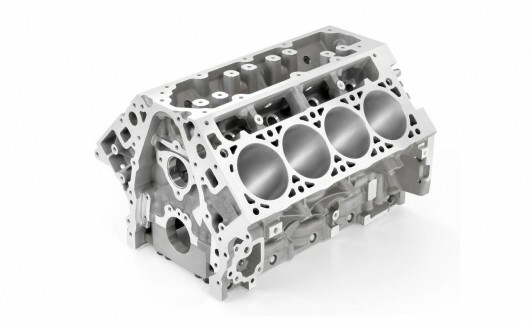 As vehicles become more advanced and efficient, the classic Engine Block is becoming less and less recognizable. Most components of engines or systems are so highly integrated that the need for a bulky “casing” for internal parts is rare. Advancement of engineering technology also makes automotive manufacturing less reliant on casings and what some may call “non-functioning” parts.